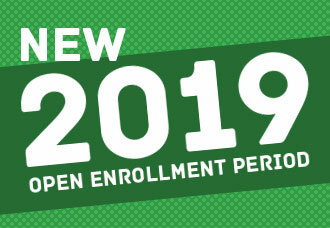 Have you heard about the new open enrollment period in 2019? Here’s what you need to know about this Medicare change and how to keep the various enrollment periods straight. Q. What’s the first thing elves learn in school? Q. If there were 11 elves and another one joined them, what would he be? Q. What kind of music do elves like best?